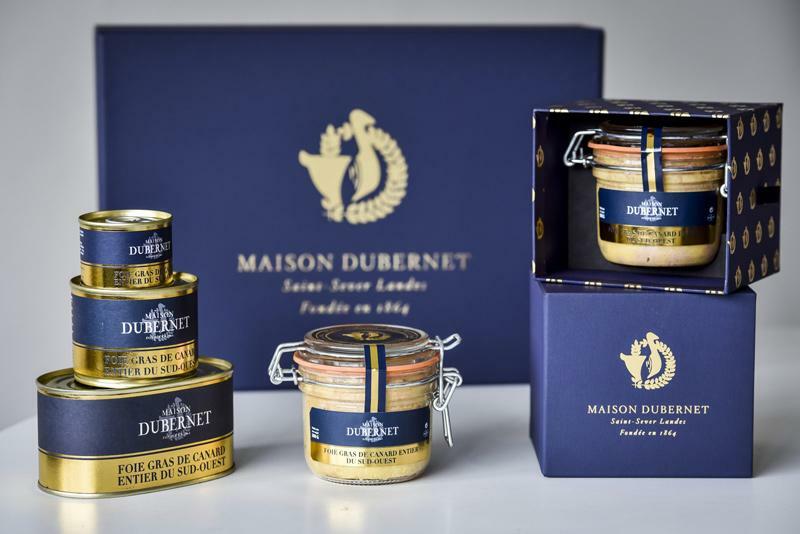 GP duck foie gras from the south-west (Chalosse, Gascogne, Gers, Landes, Périgord, Quercy) is the official guarantee of origins and quality. IGP duck foie gras from the south-west (Chalosse, Gascogne, Gers, Landes, Périgord, Quercy) is the official guarantee of origins and quality. The IGP certifies that this particular foie gras officially comes from a duck bred in the south-west. A protected geographical indication (IGP, or PGI in English) is a form of European certification guaranteeing a product’s origins and quality. It also serves as a guarantee of impeccable production and fattening. Finally, it is the endorsement of the expertise of breeders and producers who have chosen to keep with tradition. From Landes to Périgord, from the Quercy plateaux to the valleys of Gers via Gascogne and Chalosse, the south-west is a land of sharing which reveals a wide variety of landscapes and flavours. Gastronomy has one name here: duck, which can be enjoyed as a breast, confit, as aiguillettes and of course, as foie gras! Geese and ducks in the south-west have long been fattened with grain. The introduction of corn in the 16th century and the arrival of preservation techniques in the 19th century turned the south-west into the homeland of foie gras and preservation in fat. Today, foie gras from the south-west takes full advantage of innovation whilst still carrying forward these centuries of expertise. From duck origins to their rearing, fattening and processing, every single step in the production of foie gras from the south-west adheres to a strict set of specifications. Ducks are raised outside for at least 81 days. Then, within a ten-day period of fattening solely on south-western corn, the breast and confit are made using only the finest cuts prepared in accordance with tradition. Rule 1: Temperature We recommend leaving foie gras at room temperature for 30 to 50 minutes before eating in order to release all of its subtle aromas and delicate flavours. If eaten too cold, it loses a lot of its taste and melt-in-the-mouth texture. Rule 2: Removing from the mould To make the foie gras easier to remove from the mould, quickly immerse the container (jar, tub) in hot water. Rule 3: Slicing To retain its fine texture, foie gras should be delicately sliced at the last minute using a very thin, non-serrated knife. Rinse the knife blade in hot water and wipe it off between each slice. For perfect slices, you could use a cheese slicer (lyre). Rule 4: Plating Foie gras should be served on chilled plates. Regarding the portions, we recommend allowing 50 g to 70 g per person for a starter and 100 g to 130 g for a main course. Of course, true gourmets can always increase their servings. Foie gras is eaten at the beginning of a meal when your taste buds are at their most receptive. However, it has also become very popular as a main dish with a hot accompaniment. The five golden rules for an enjoyable tasting experience. Preserve your taste buds! Avoid consuming any food or drink with overly strong flavours (such as spirits or savoury biscuits) as aperitifs. For the French people, foie gras is part of the rich French gastronomic heritage and continues to influence the art of living and French gastronomic culture in the world !